This tutorial is available as a PDF. Click here to view or download the PDF. Hi, guys! 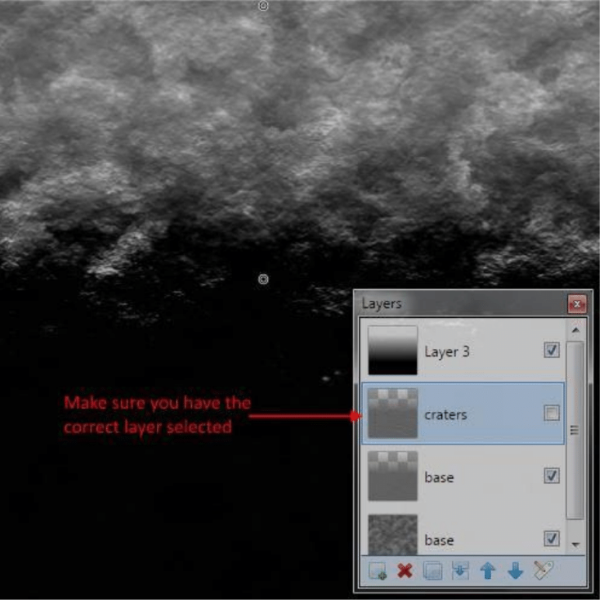 I'm back with another tutorial, and yes I know, this is the bajillionth planet/moon tutorial, and Drydareelin just posted a planet tutorial, so you're all probably bored already. However, I think this could spark a few ideas for some of you, and it really only takes a few minutes to complete, so like it or not, here we go again! -Lens a must for making celestial bodies. I've been experimenting a whole lot with planet and moon textures recently. 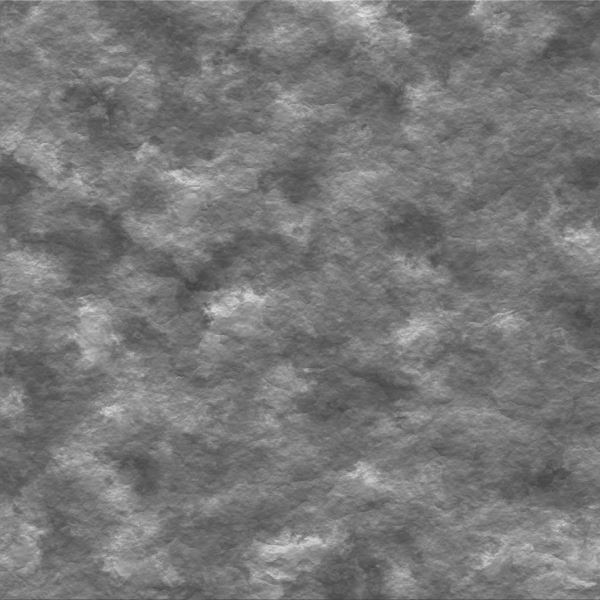 My goal was to make a very easy texture with a variety of land formations, but I wanted it from scratch and it had to take less than 5 minutes to make. Here's the result! 1. Open a new square image (ctrl+n). I like making mine 2000x2000px and resizing later. If you don't want to resize later and you are using v3.5.11, you need to download dpy's AA's Assistant plugin to smooth out the edge at the end. 2. 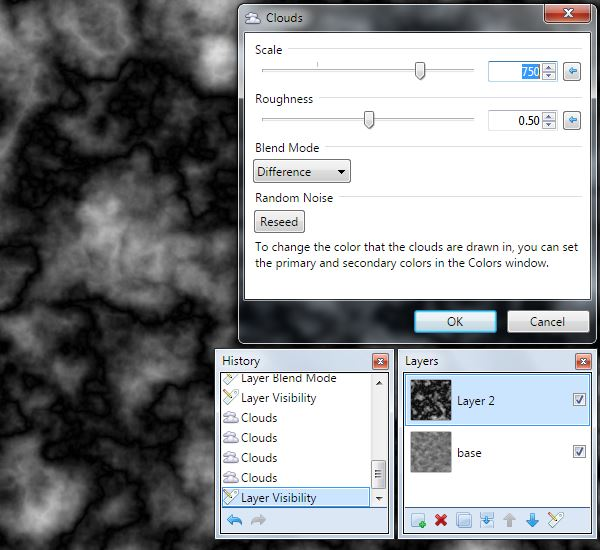 Render up some black and white clouds at default roughness. Adjust the scale if you wish. Larger scale gives a less uniform texture and larger plateaus. 3. 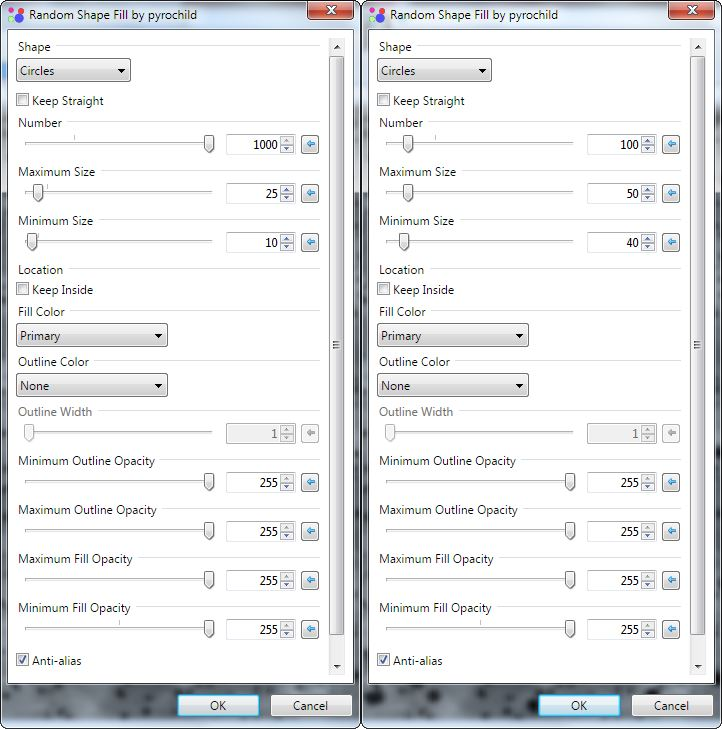 Duplicate the layer (ctrl+shift+d) and set the blend mode of the new layer to multiply. 4. Increase the contrast (Adjustments>Brightness/Contrast) by 50. 5. 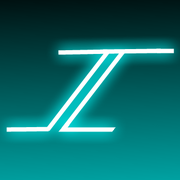 Run emboss (Effects>Stylize>Emboss) on the layer. The angle doesn't matter as long as you are consistent throughout the tutorial. 9. Add a new layer with blend mode Glow and 90 opacity. 10. 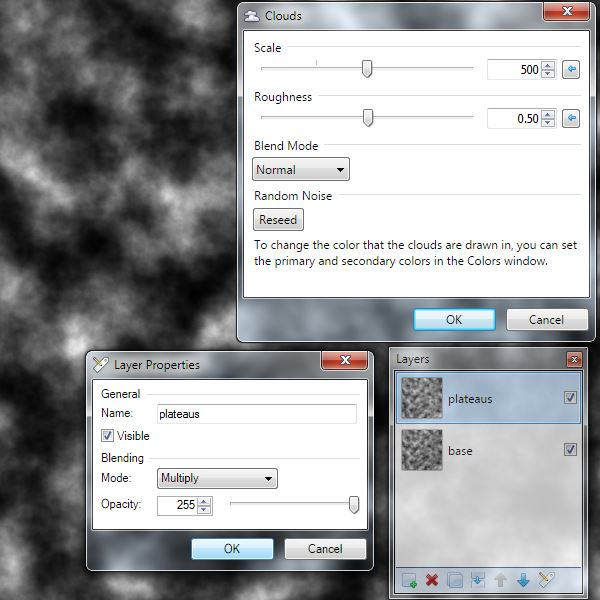 Render some big ol' clouds (I set scale to 750) with the blend mode set to difference. 12. Run emboss again and increase the contrast by 50 (like step 4). Part 2: What's a moon without craters? 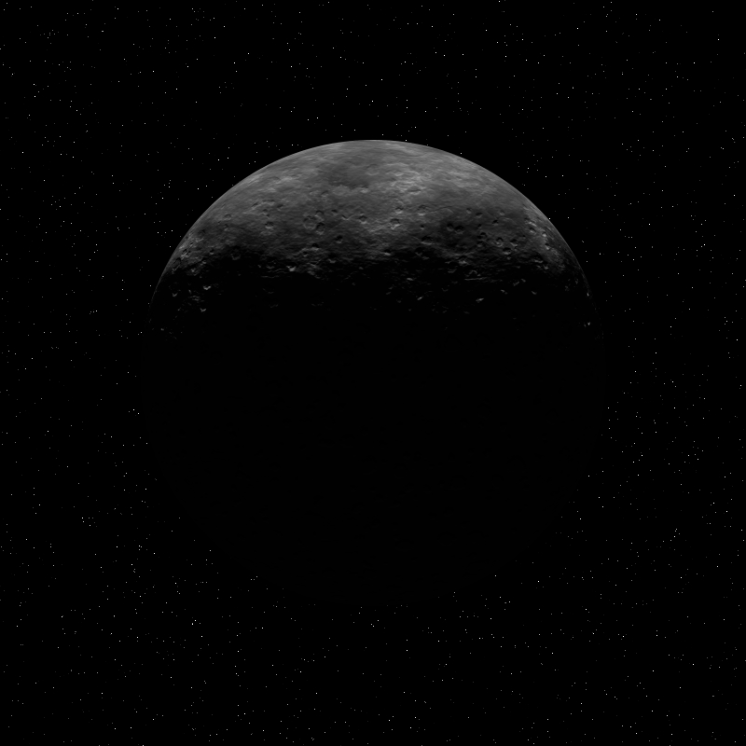 Without an atmosphere, moons get hit by many asteroids which means lots and lots of craters! 1. 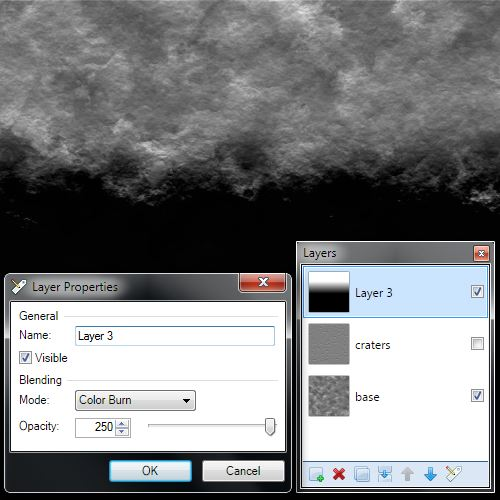 Add a new layer and set the blend mode to Multiply. 4. Use the paint bucket to fill the blank area with white. 5. Run Gaussian blur at 5 radius. 7. Use emboss for some awful-looking craters. A lot of 3D is just about the lighting. When a celestial body doesn't have an atmosphere, the shadows are a lot sharper than other planets. We can't just make a simple blurry shadow for our moon...we must go for realism! Also, enough with the Shape3D planets, already. Lens is far superior for this purpose. 1. 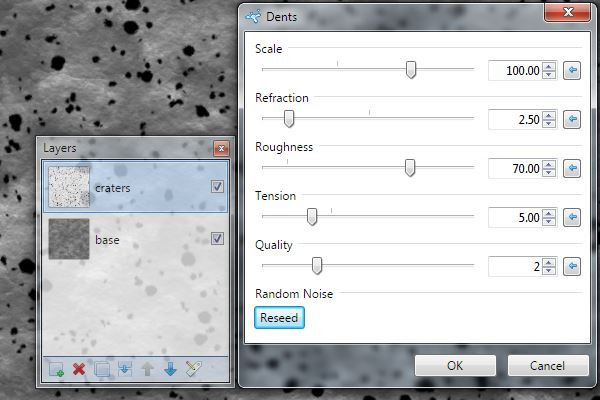 Turn off the visibility of the craters for now to save your eyes the pain. 2. Add a new layer and set the blend mode to color burn and opacity 250. 3. Use a black and white gradient to make yourself a shadow. The texture is looking a bit smooth, so let's rough it up a bit. 5. Duplicate the texture layer (it should be at the bottom), set the new layer blend mode to Glow and opacity 100, and emboss it. 6. We don't need the whole planet to look like that, so pull out your gradient tool, set it to transparency mode, and drag from the edge of the shadow to the edge of the image. 7. 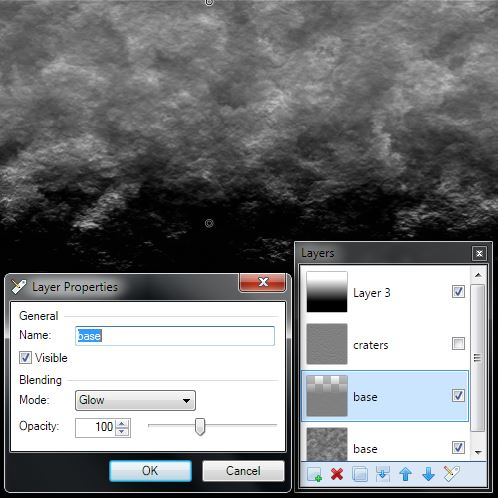 Turn on the crater layer visibility and make a similar gradient as step 6. Start from the shadow edge (where it would be without the crater layer on) and drag towards the light. How far you go depends on where your shadow is at. Take a look at the example or look up some pictures of the moon for reference. Now you can turn the crater layer back on to see the magic! 9. Finally, pull out your ellipse selection tool and click and drag from the top left corner to the bottom right to make a perfect circle around your perfect moon. Depending on how long you made your shadow gradient, you may have some stray bright spots in the dark side of the moon. To fix those, just add a new layer, set the blend mode to color burn, and color on them with a gray paintbrush. Once you are finished, use a small blur to smooth things out, then flatten the image. Congratz! 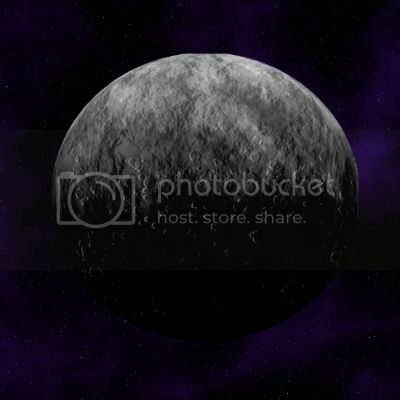 You now have an awesome looking moon to paste into your awesome looking spacescapes. Have fun! Yeah, me too. Very nice outcome too. Thanks for a well-written tutorial! Must have taken you a lot of time and energy to create this. Well done. I especially like how well your shadow works out. Making a moon ... and now it's your oyster (never really understood that saying) after this tutorial. What an outcome from a 'relatively simple' process. Stunning. If you prick your finger don't to sleep for 100 years or something? Nice tutorial! I'm going to have to give it a try sometime! I've seen ways on how to create moons and such, but never this easy. Thanks for the tutorial and the nice outcome! pdnoob, that was a wonderful tutorial. I liked that awesome moon texture. Keep it up. The lens effect is missing for me. Good catch! I'll add a link. Anyway, great tutorial. It look like the real one and I am impressed by it. What kind of a sun are you looking for? This? or this? or something else? I love the crater shadow effect! However - isn't the gradient curved (i.e the radial gradient) instead of straight? When I originally wrote the tutorial, the curvature of the shadow was supposed to be created by the lens effect. How much curvature you get depends on the intensity of the effect. I kept it low because it degrades the quality at the center of your image. However, if you are working with a large image and shrinking it later, you can get away with a heavier lens effect, resulting in a more noticeable curve. As always, tutorials I write aren't meant to be followed exactly. Feel free to experiment! 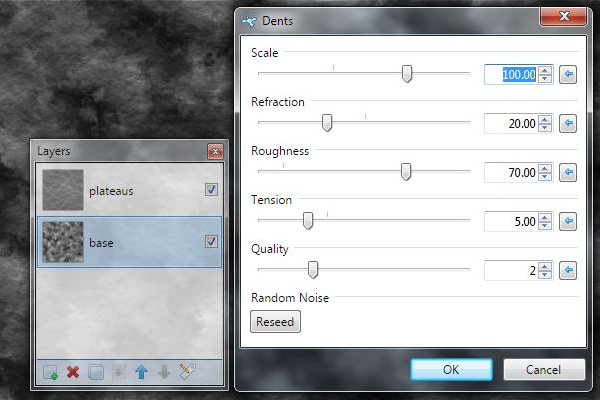 But the first one will be nice for effects so, it will be nice if there tutorial for it too. I came up with this for my first try. Enjoyed your tut very much. It was a challenge for me but I did learn to use several plugins that I haven't experimented with very much before. The lens idea for the final shape was new to me but I liked it! I think I missed a little at the top of the moon but I'll get it next time. I had some bright spots in the shadow and I did get rid of some of them. I used the color dropper and it seemed to work OK. I left some bright spots just because I thought it looked cool? Thanks for the tut and if you have any suggestions for me I would appreciate it very much. This forum has been very welcoming and helpful to me. Thanks! Nice! You've made a great job of your moon. 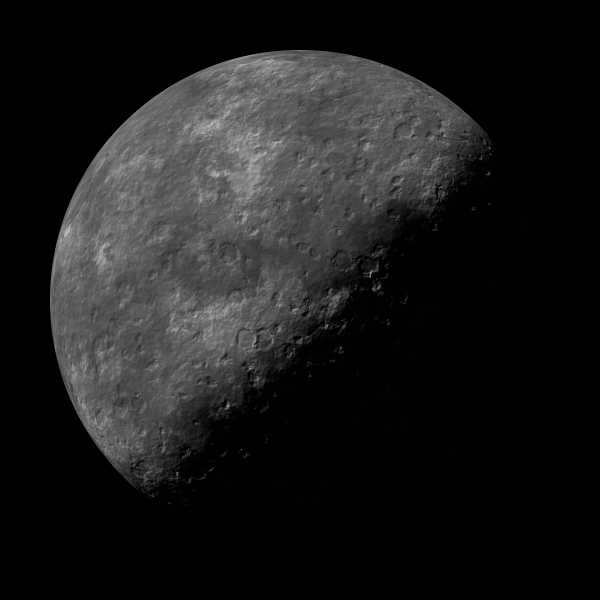 The shading is particularly nice the way some of the crater rims show up in the dark side. Try this one: http://forums.getpaint.net/index.php?/topic/16082-100-paintnet-planet-tutorial/ It has an introduction on making the planet texture.